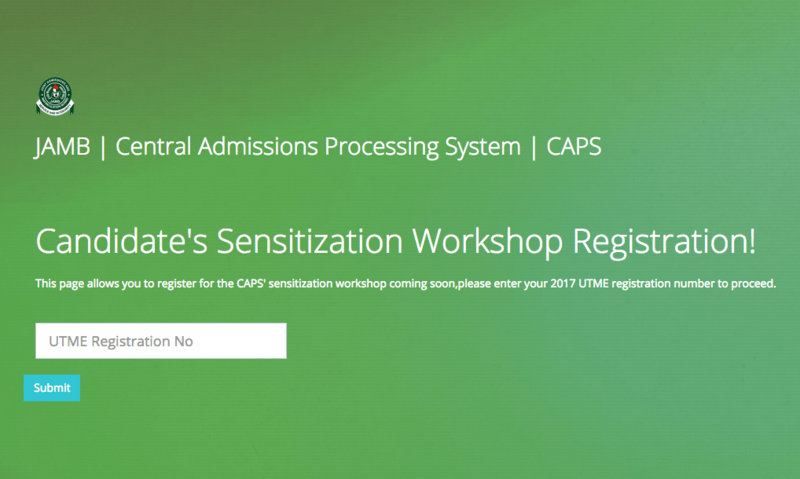 See How to Calculate Post UTME Admission Screening Scores for All Schools Using JAMB Point System. Calculate post Utme admission screening total scores with the new point system as outlined below. 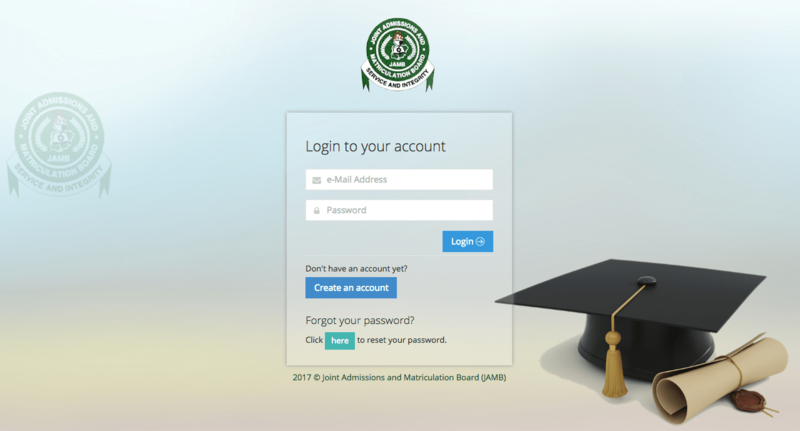 The Joint Admissions and Matriculation Board, JAMB, some years ago approved a new Post-UTME admission screening system for all candidates seeking admission into various tertiary institutions in Nigeria. It was called JAMB Point-System. Now, following the conclusion of the 2018 JAMB UTME exam, we at UNN INFO wish to enlighten candidates and the general public on how to calculate Post-UTME admission screening scores with their O’level resuts (WAEC & NECO respectively). UTME scores, where each score range has its equivalent point can be summarised thus, 180-200=20-23 marks, 200-250=24-33 points, 251-300=34-43, 300-400=44-60 points. For information on the best ways to prepare for JAMB UTME and gain admission this year, read the key to success tips here. Is this the same grading system used in 2018? Please I scored 202 in my JAMB and my o level is one sitting 2B and others c ‘s and I scored 44%in my post utme and I want to study finance in uniilorin please is there hope for me. I got 203 in jamb and 38 in post utme. want to study economics in UI. is there any chance. also I have eng and govt b3, maths c5 econs c6 agric c5 biology and lit f9 Yoruba and crs e8. What is my chance geting medicine & surgery. hello mine is Jamb….200 Nd postutme iz, 41 is they any hope of gaining admission into uniben..
what is the chance for a candidate who score 180 in jamb 160 in post utme, having 170 aggregate mark? did he have any chance for obtaining admission into ABU zaria to study Library and Information School Science? Pls i scored 205 in jamb nd my o’level is, maths B3,eng C4,gov B2,commerce B2,eco C5,civic C6,nd E In Bio,lit Nd Crk,my Aggregate Score Is 32 Is There A Chance 4 Me Getting Admissin Uniben? how did you know your own post utme score. my screening point is 48.8 and i applied for public admin in lasu. pls, is there any hope for me??.. i have 62 per cent in my utme screening,is there probability for me at lasu,and am aproaching for law,plz let me know. You cant be admitted with this your horrible english in Edo. I scored 174 in jamb but I have one sitting in my wace can I have get admission into polyibadan? When calculating the aggregate score will one add all d waec subject which is none to get the waec point. Then add it ups with utme and one sitting. Thanks but when will the cut off points be released? I got 51pt am I admitted into says for biochemistry? You computation using O level result is wrong. It is not based on eight subject as you have shown but on your five relevant subjects to your course of choice. These five subjects in most schools include credit in English and Mathematica and three other subjects. For instance, to study engineering in most schools you need at least C6 in English, Maths, Physics, Chemistry and one other science subject which could be Biology, Geography, Further Maths, Or Agricultural Science. So the calculation will be based on these five subjects and the total is 30 points out of 100. 1 sitting is 10 points out of 100 and Jamb score is 60 points out of 100. For Example if you have the following grades: English C4, Maths B2, Physics B3, Chemistry B3, Biology A1, Agricultural Science C5, Geography A1, Further Maths C6 and you want study any Engineering course at Unilag, the five subjects must be English, Maths, Physics, Chemistry and Further Maths. If your Jamb score is 230, your point is 29 out of 60. This is the point you will use to compete for your course. Jamb will give you provisional admission to Unilag since you score above 200 but you may still not be admitted. If you want to study Mechanical Engineering for instance at Unilag and out of about 1300 who applied only 650 scored 200 and above. Jamb will give about 300 candidates provisional admission and they will compete based on their o-level results and jamb score for about 65 positions available for this course. The point score for the 300 candidates will be calculated and arranged in order of Merit for of all. 45% of 65 will be admitted on Merit. That is 65 x 0.45 = 29. So first 29 candidates out of 300 candidates irrespective of their state of origin will be admitted. So Merit cut of could be 68 points. If you score 68 or above you are in. Then 35% will be admitted based on catchment states which are six for Unilag. These are Ekiti, Lagos, Oyo, Ogun, Onto and Ogun. 65 x 0.35 = 22.75 roughly 23. This will be divided by 6 and each state will have roughly 4 candidates. 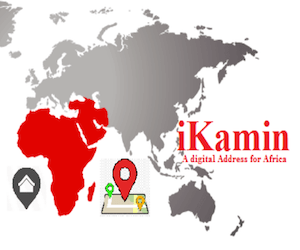 The last admission is 20% Educationally less developed states like Borno, Jigawa, Zamfara etc. There are 23 of them. That is 65 x 0.20 = 13. In this case, you hardly find candidates from those states applying to Unilag. Even if they do very few score 200 and above so you may have only about 3 or 4 and these will be admitted. The remaining 9 seats will be used by staff children or those who know people who scored high. These are what you are up to face this year. Change of course and university is on now, be wise, change to a less competitive course and universities before its too late. sory to say bt dis info s totaly lies. My aggregate is 78%, what is my chance of studying accounting in UNN 2017? See you in the Den. Got 240 In Jamb->60%, Waec :25% When Calculated With My English;C5, Chemistry;C4, Physics;C5, Biology;B3, Mathematics; B3. Total Score=85%. How High Is My Chances Of Securing Admission Into The Department Of Radiography @ UNN Aspirant. please sir. I got three c6 and one C5 in my major subjects. I scored 265 in jamb and aspiring for med rehabilitation. what are my chances pls because I want to change my course to vet med. pls do reply my coment. I really need advice. pls sir help. How sure are u dat jamb Never posted it? Scam!!! Bloody lier! Jamb never stated this!!! I wrote English, biology, physics, nd chemistry my choice of course is radiography and my mathematics is seized in my waec can I use it for my screening. Am worried ? Pls is this screening method true for 2017/2018 jamb?I hope is not 2016 method? Pls oh…..is this info true sha? Any marks deducted for two sittings? Pls i scored 213 and my o’level result is eng B3, maths A1, govt A1, cr.s C4, Econs C5, Civic C6, Bio B3, agric B3 nd Lit D7, is there any hope of me getting admission into UNN to study public Admin. Pls i need an answer urgently. Pls I am seeking admission into Uniport n I scored 209. My waec is good jxt dah I didn’t get physics, if I combine my two results, wah r my chances?.my waec is mostly Bs n some Cs. Wat chance do I v? the aggregate is 58, wah z my chance? polytechnic pls i need ur answer thanks. According 2 dis pattern of screening,pls who knows d cut-off of Radiography in Unn last yr?